The KSLR European Law Blog would like to bring the following recent publications on EU law topics to your attention. NW Barber is Professor of Constitutional Law and Theory at the University of Oxford. Maria Cahill is Lecturer in Law at the University College Cork. Richard Ekins is Associate Professor of Law at the University of Oxford. In 2012, at the height of the sovereign debt crisis, European decision makers pushed for developing an ‘ever closer union’ with the formation of a European Banking Union (BU). Although it provoked widespread debate, to date there has been no coherent discussion of the political and constitutional dimensions of the European Banking Union. This important new publication fills this gap. Drawing on the expertise of recognised experts in the field, it explores banking union from legal, economic and political perspectives. It takes a four-part approach. 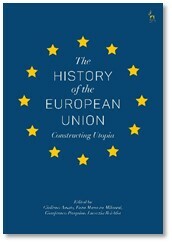 Firstly, it sets the scene by examining the constitutional foundations of banking union. 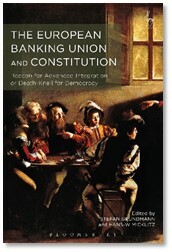 Then in parts 2 and 3, it looks at the implications of banking union for European integration and for democracy. Finally it asks whether banking union might be more usefully regarded as a trade-off between integration and democracy. This is an important, timely and authoritative collection. Stefan Grundmann is Professor of Transnational Private Law and Theory at the European University Institute, Florence. 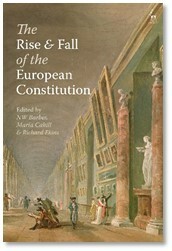 Hans-W Micklitz is Professor of Economic Law at the European University Institute, Florence. 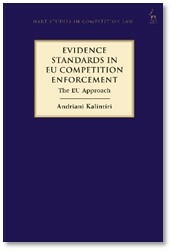 Andriani Kalintiri is a Lecturer in Law at City, University of London. 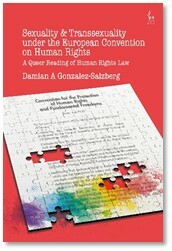 This book undertakes a critical analysis of international human rights law through the lens of queer theory. It pursues two main aims: first, to make use of queer theory to illustrate that the field of human rights law is underpinned by several assumptions that determine a conception of the subject that is gendered and sexual in specific ways. This gives rise to multiple legal and social consequences, some of which challenge the very idea of universality of human rights. Second, the book proposes that human rights law can actually benefit from a better understanding of queer critiques, since queer insights can help it to overcome heteronormative beliefs currently held. In order to achieve these main aims, the book focuses on the case law of the European Court of Human Rights, the leading legal authority in the field of international human rights law. The use of queer theory as the theoretical approach for these tasks serves to deconstruct several aspects of the Court’s jurisprudence dealing with gender, sexuality, and kinship, to later suggest potential paths to reconstruct such features in a queer(er) and more universal manner.